Once we got back from Rome, I was itching to get another city break planned for Spring or at least before my big USA trip in the Summer. 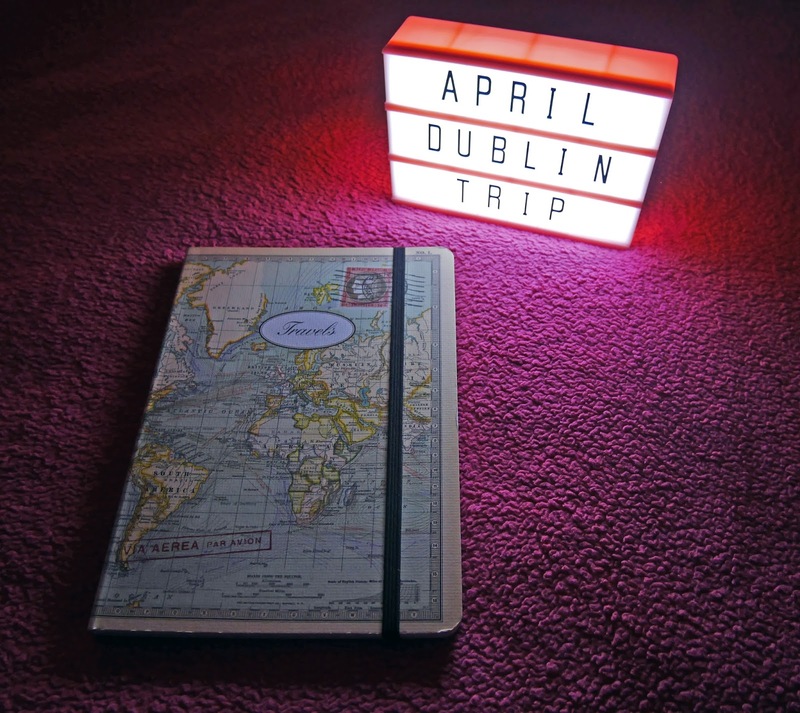 Luckily Stuart was on the same wavelength, so after a short phone call and the mention of Dublin flights being quite cheap, we had an April city break booked. It's brilliant having a boyfriend that likes travel as much as you; it means you're always constantly looking to plan more trips. As soon as our major degree projects are handed in and the University shuts for the Easter holidays, we're off to Dublin for a couple of nights. It's going to be a bit more relaxing than our usual city breaks, as we'll be heading there straight after some big deadlines, but it'll be lovely to spend some time in the city centre, visit some traditional Irish pubs and listen to Irish jig music. We'll be staying at the Holiday Inn Express in the city centre as we found a good deal on Expedia that includes breakfast. Normally I'd prefer to go for Airbnb, but it wasn't significantly cheaper, so a hotel it is. I'm really looking forward to visiting Dublin. It won't be the first time I've been to the city as I went there when I was little, but it'll be nice to see it as an adult. I'm hoping to visit Dublin this year too. Hope you have a great time! How exciting! :) Thank you, hope you have a great time too! So exciting! Dublin is pretty high on my bucket list. I can't wait to visit! :) Hope you get to go to Dublin soon! I've been to Dublin, but it was a few years ago. Its a wonderful city with loads today, but my favourite bits were just cosying up in a nice pub with a pint of Guinness! I can't wait to sit in the pubs at Temple Bar and listen to Irish folk music!